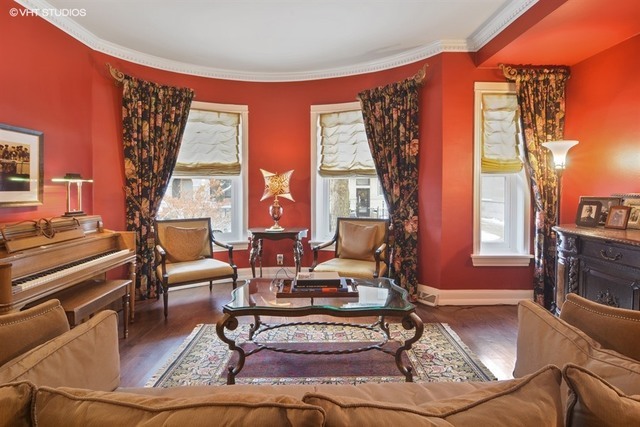 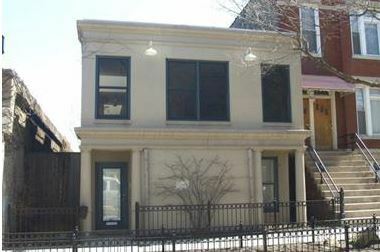 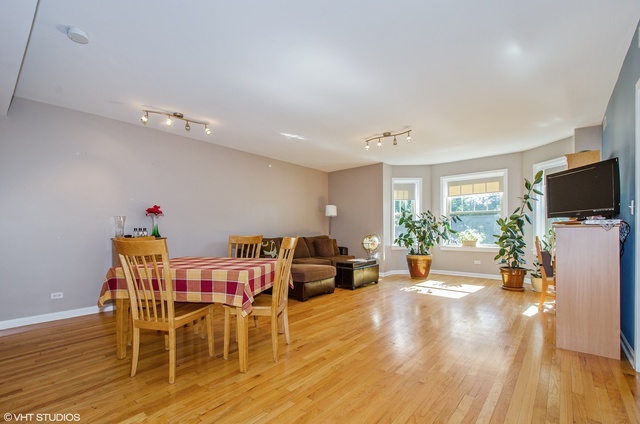 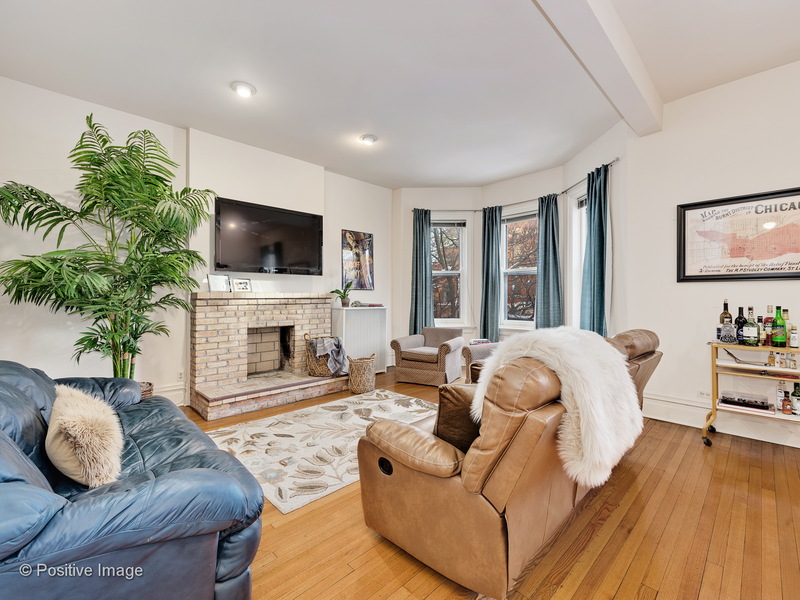 A charming, three bedrooms and two baths single family home located on a beautiful tree-lined street.      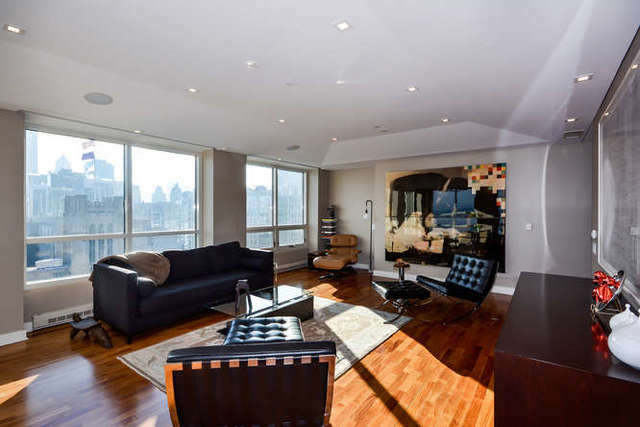  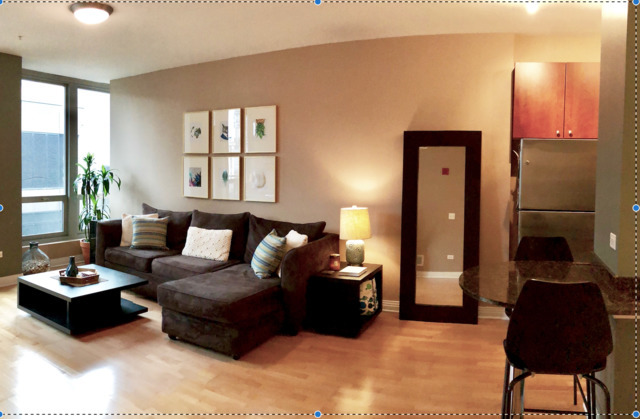 RENTAL – beautiful apartment in Marlowe Appartments. 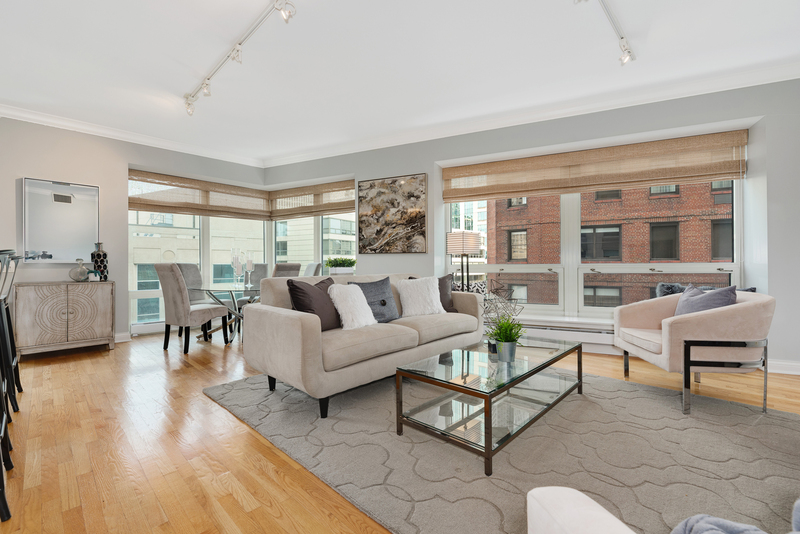 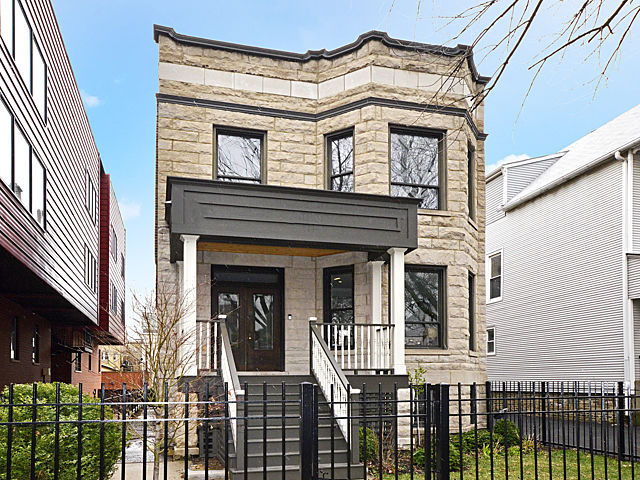 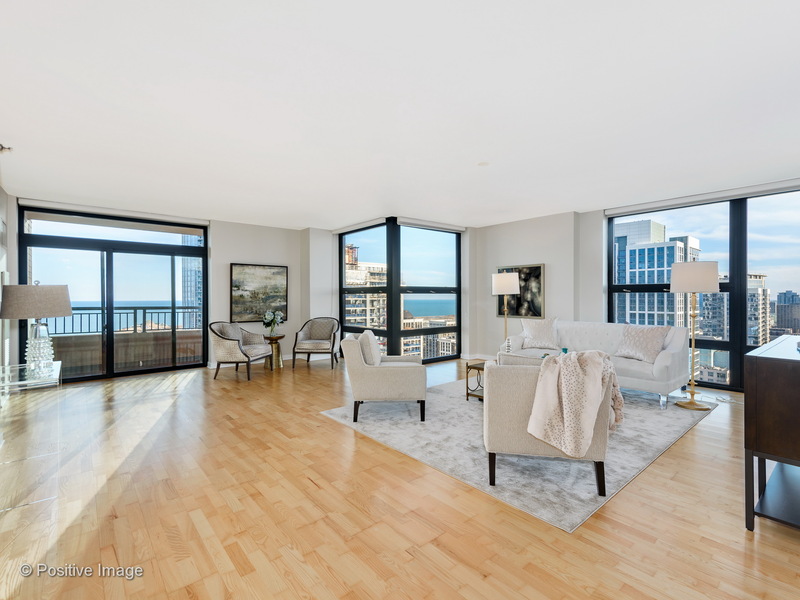 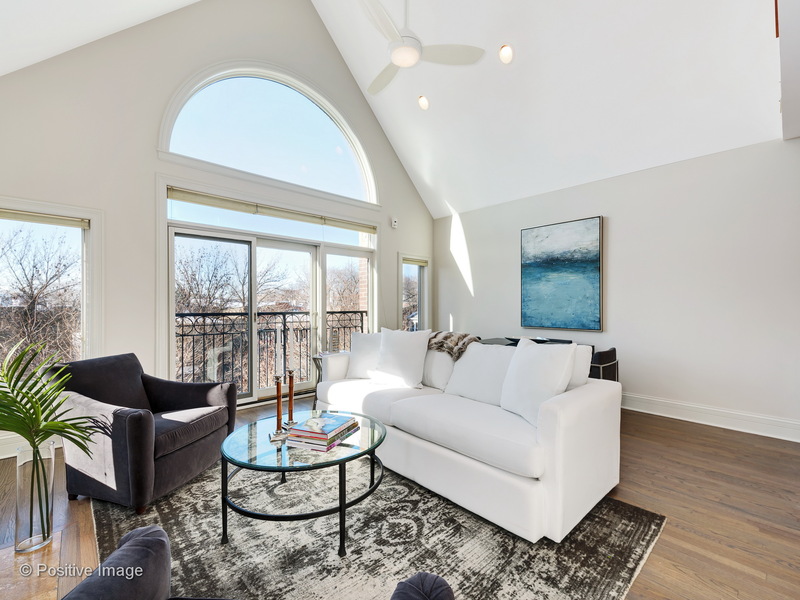 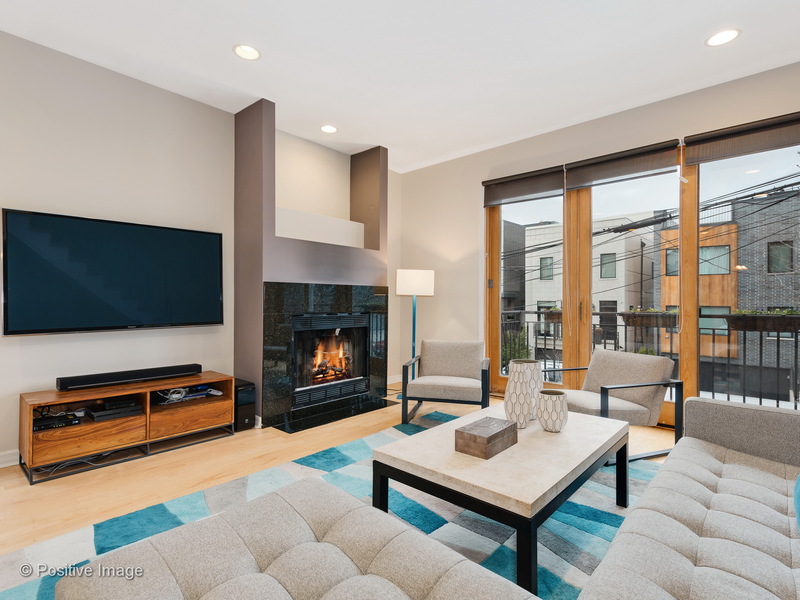 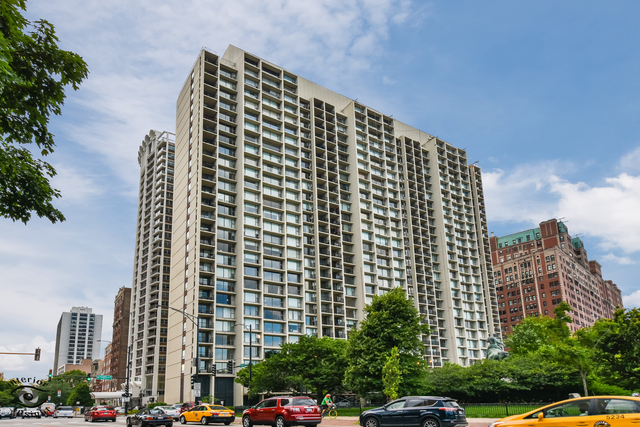 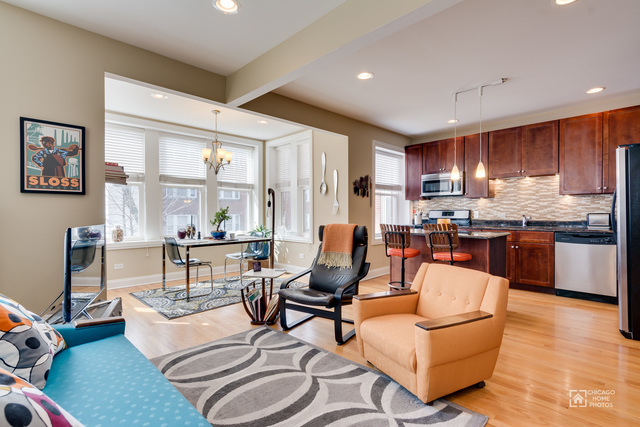 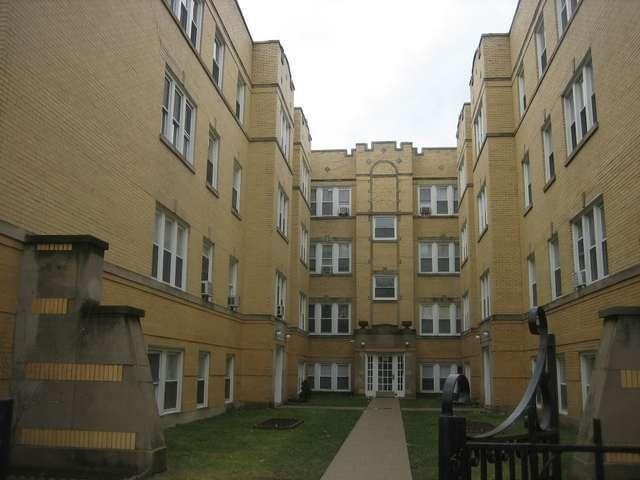 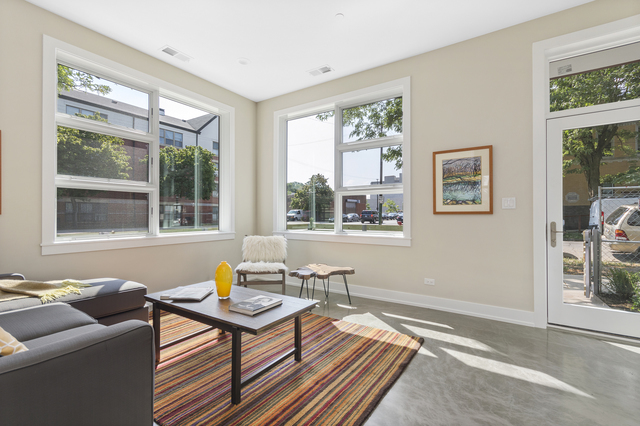 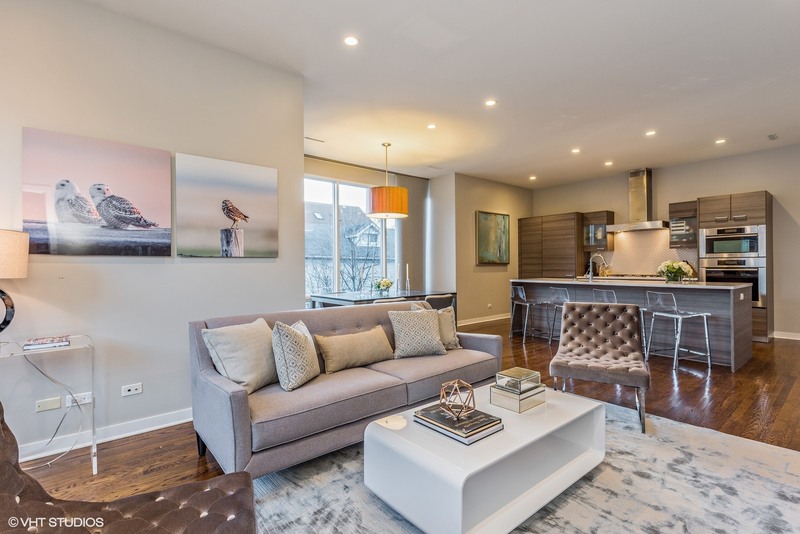 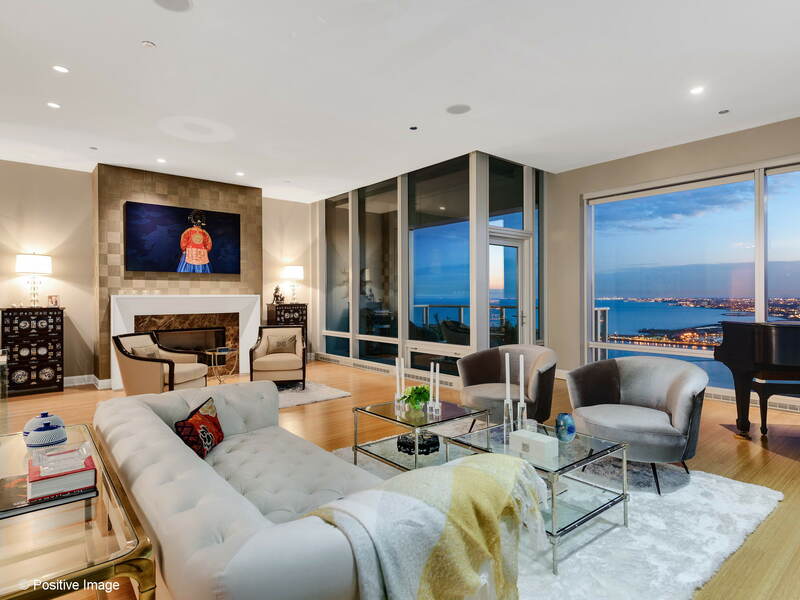 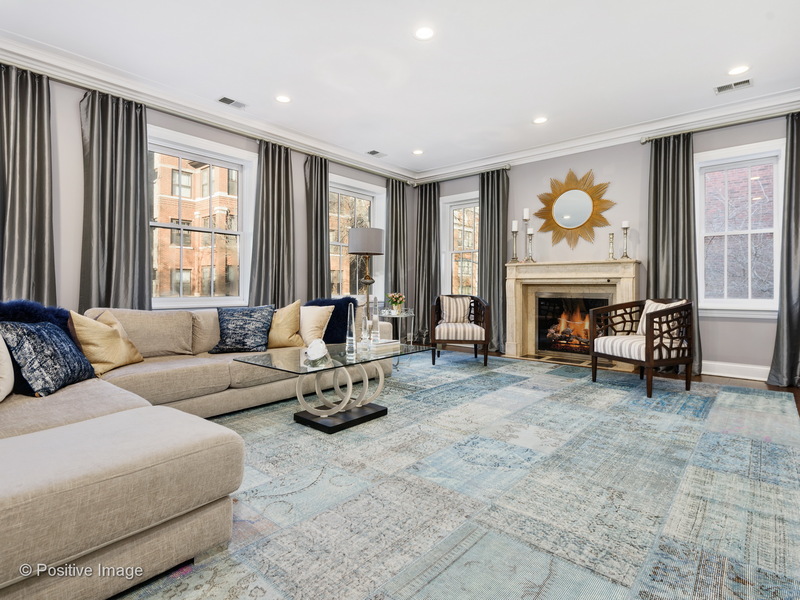 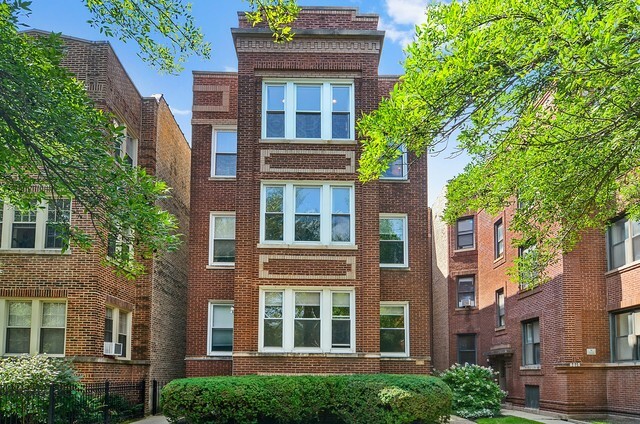 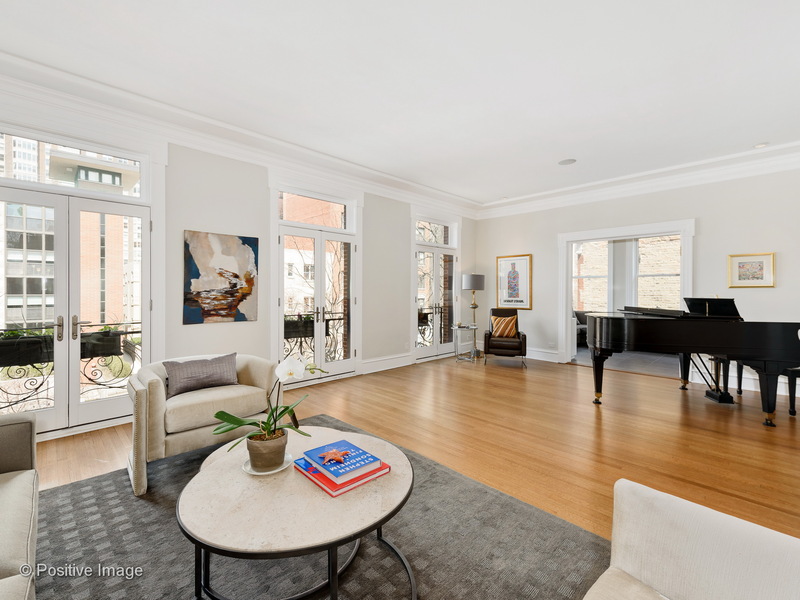 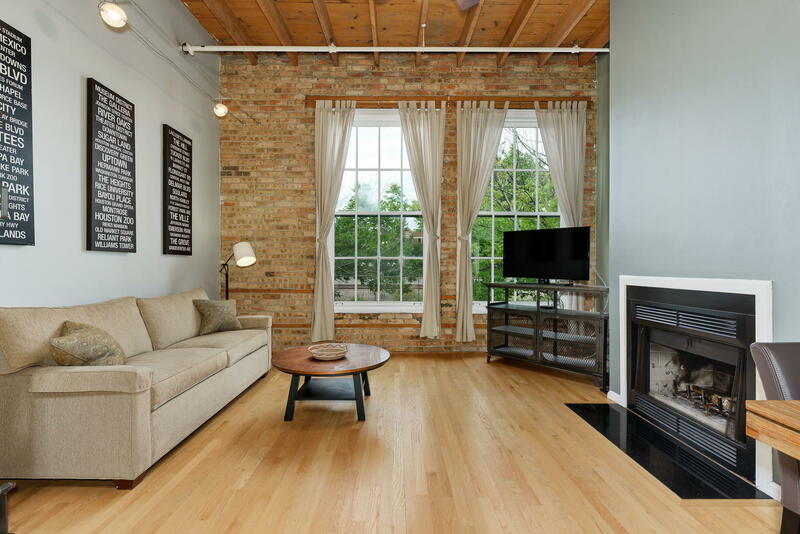 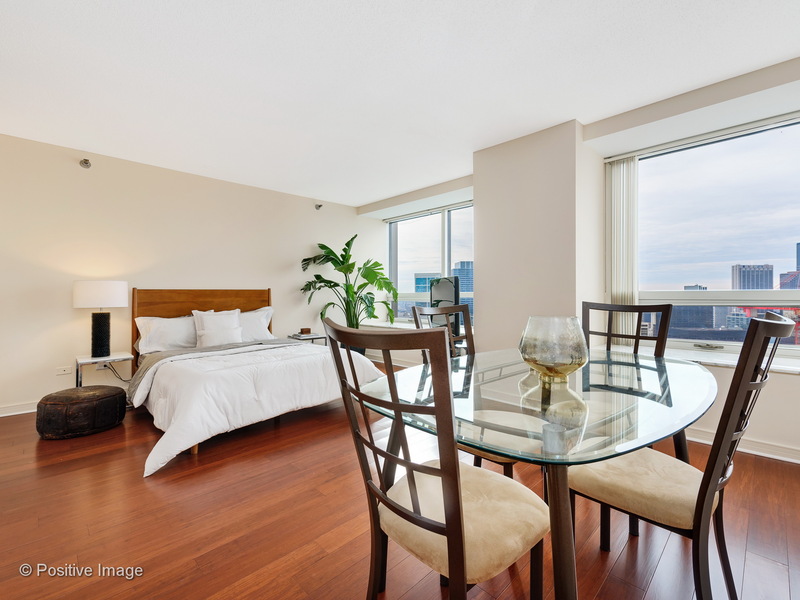 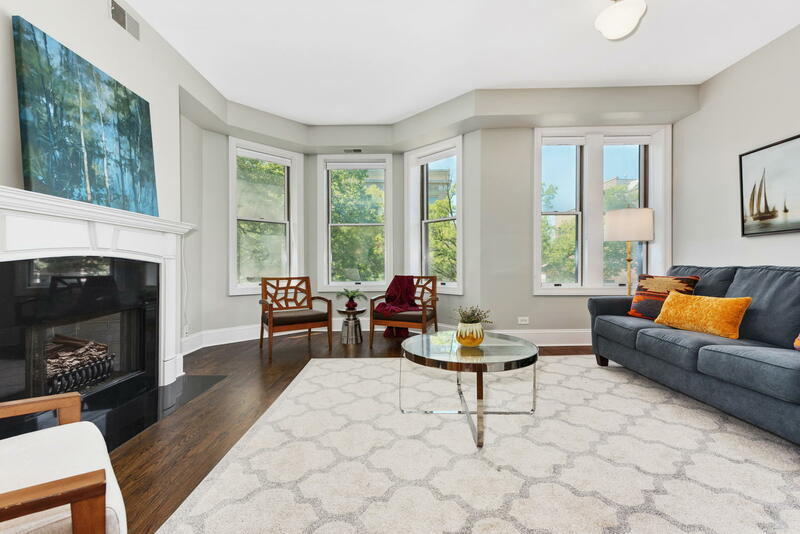 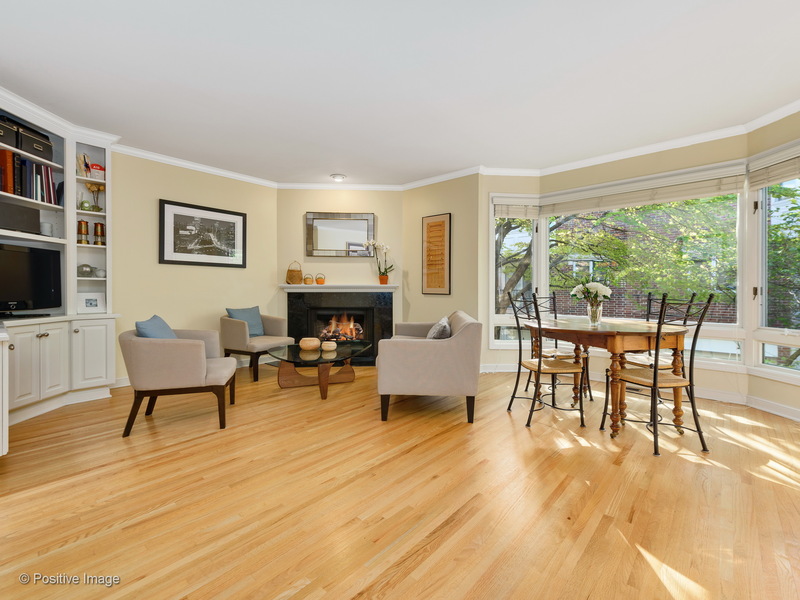 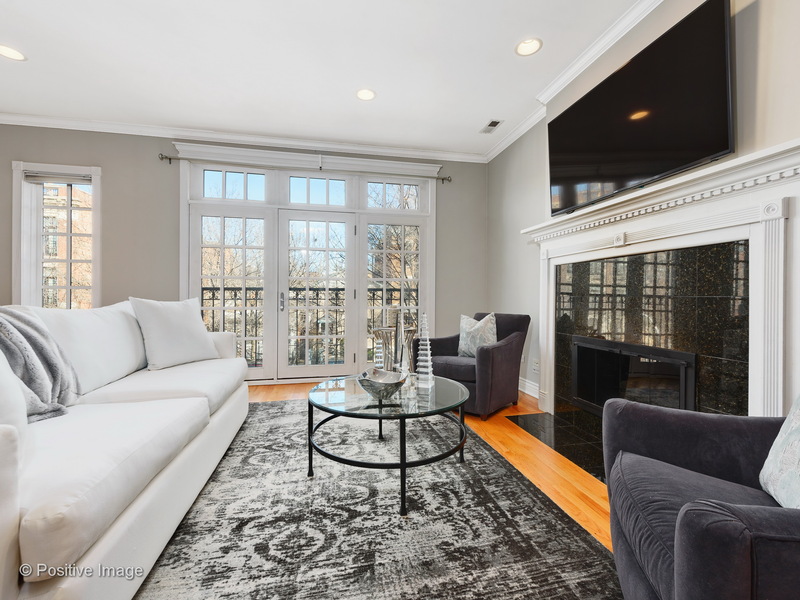 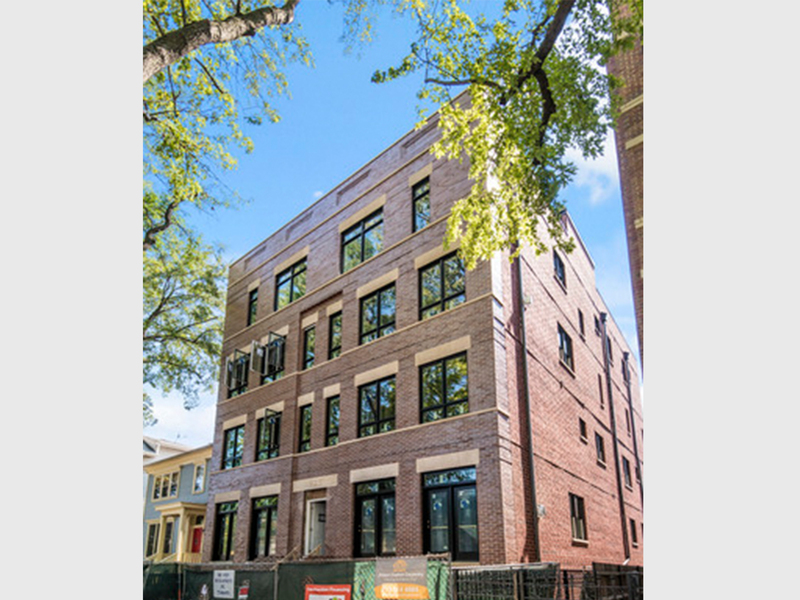 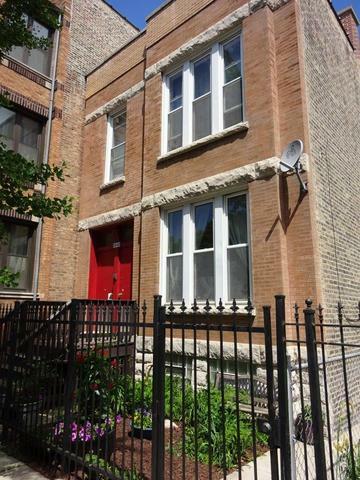 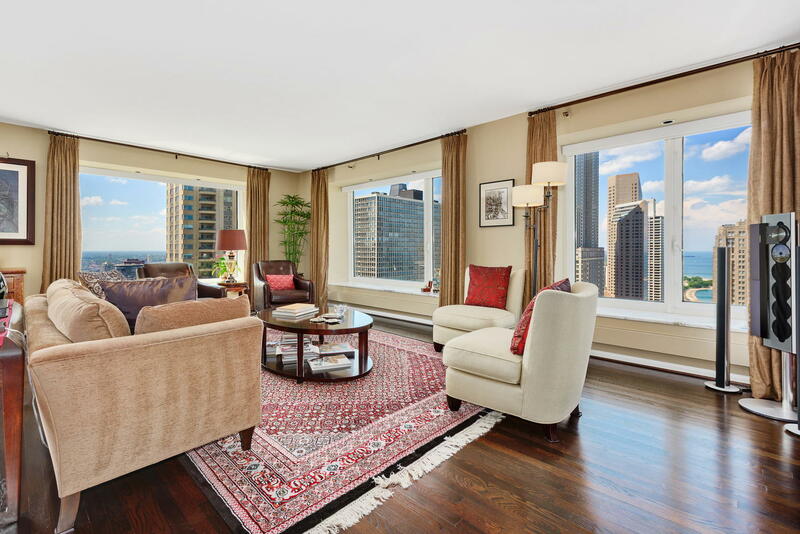 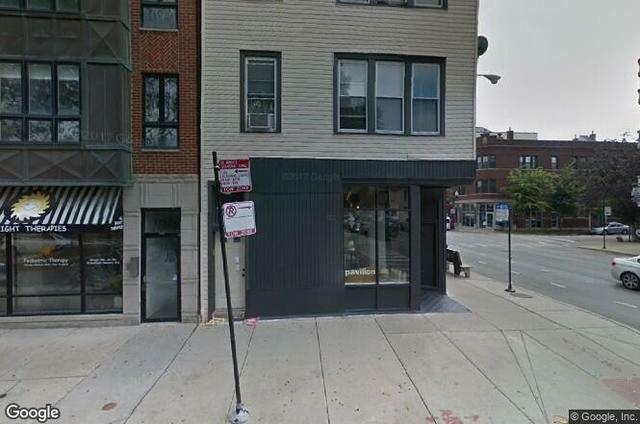 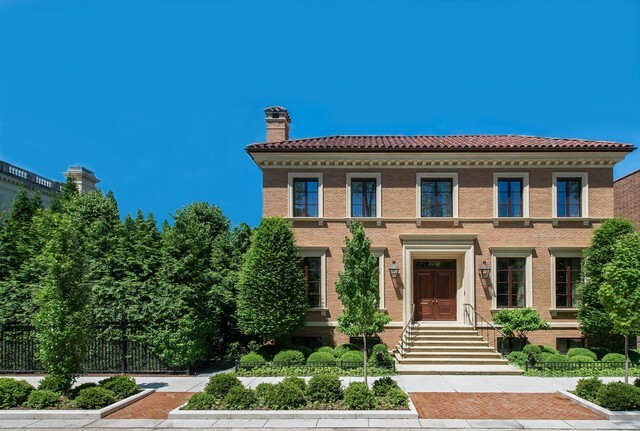 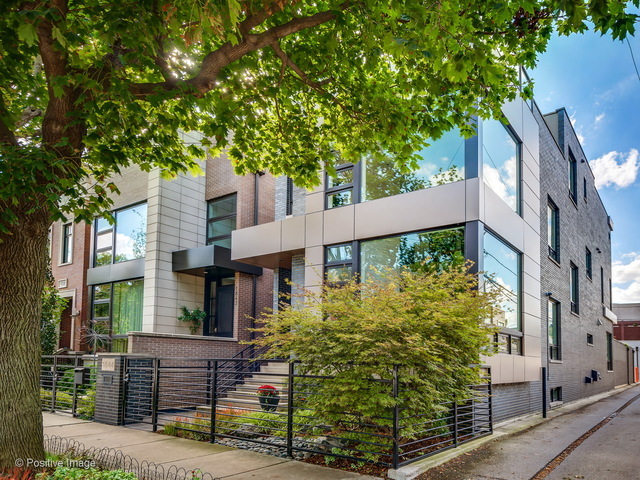 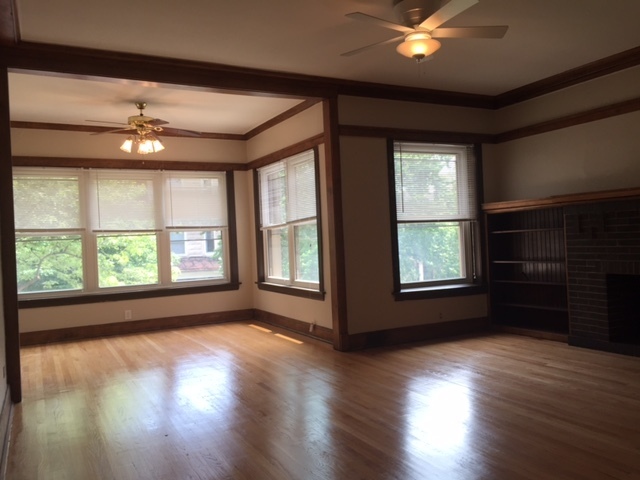 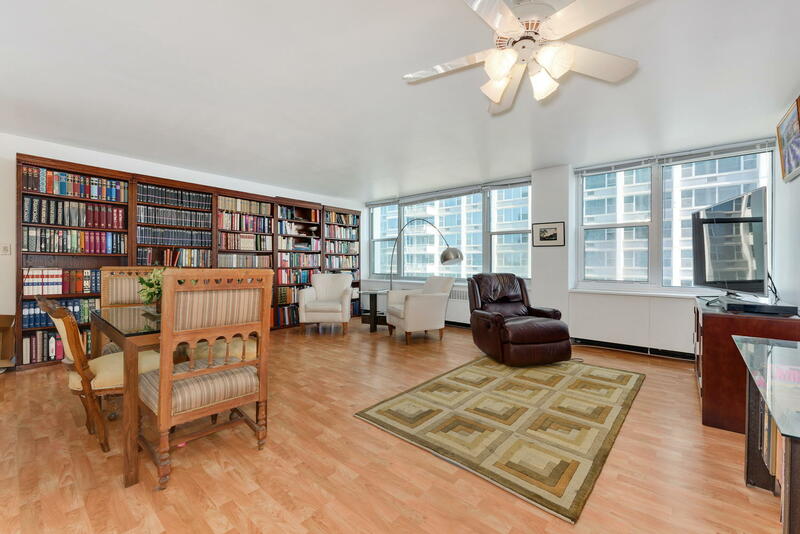 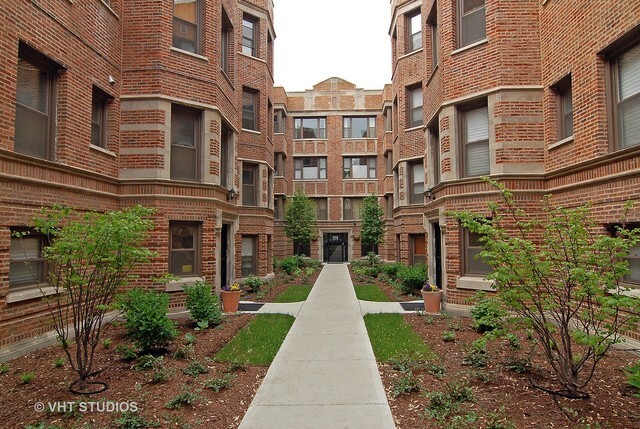 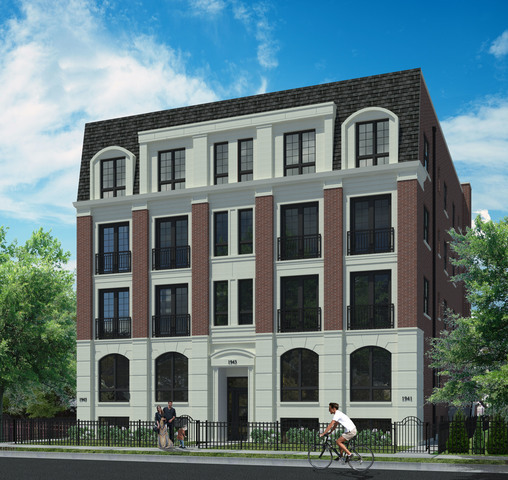 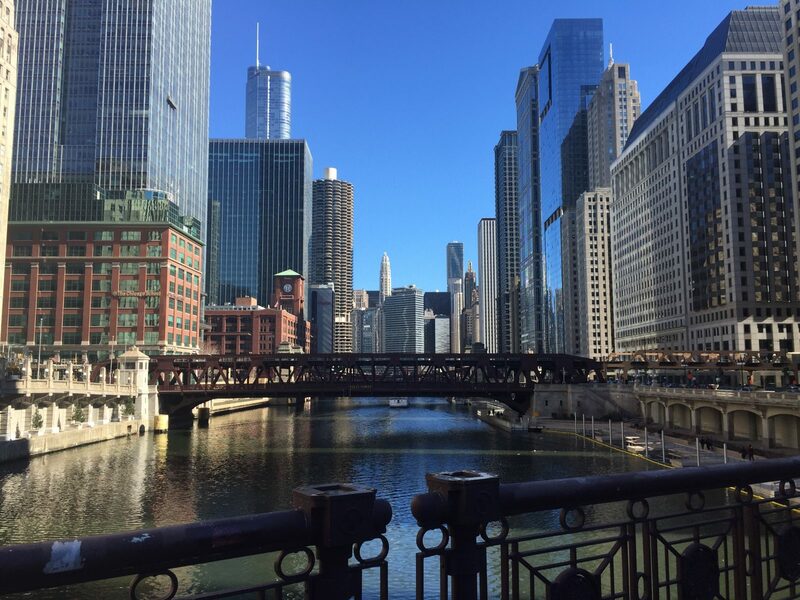 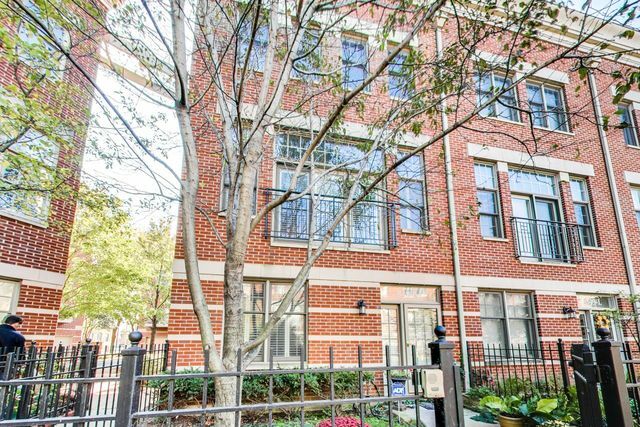 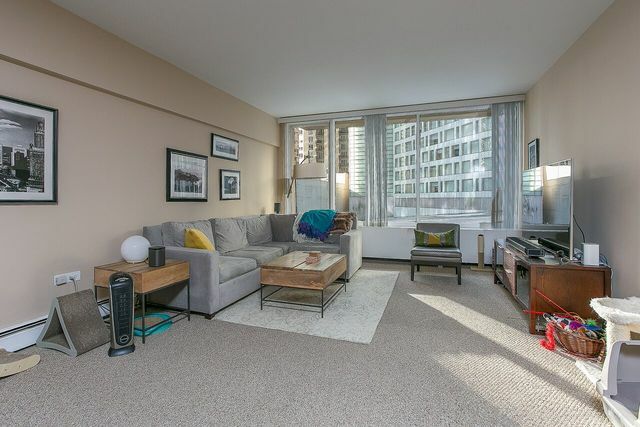 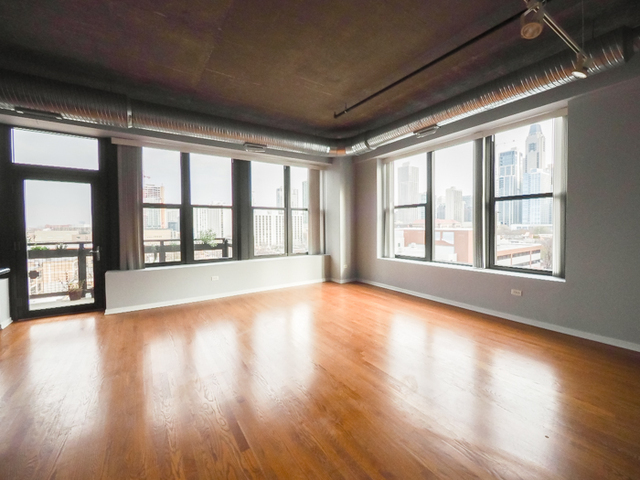 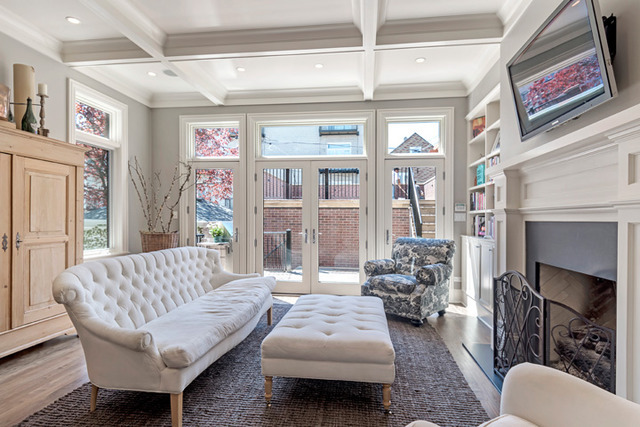 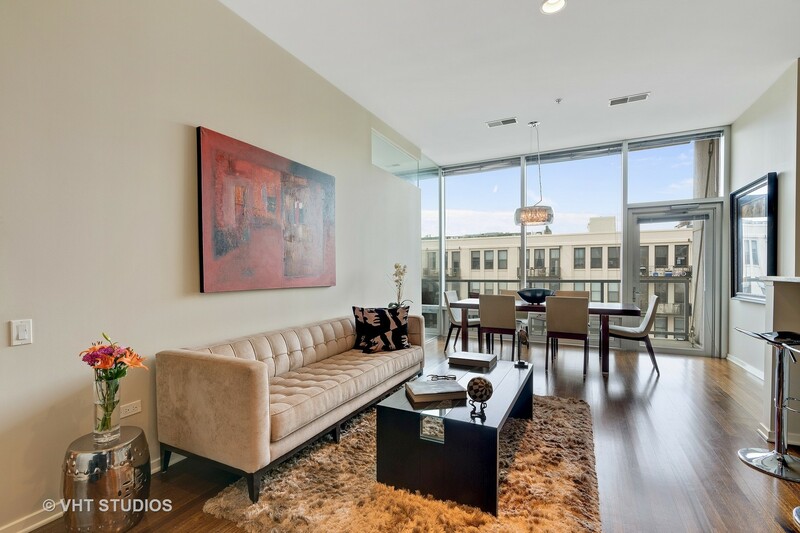 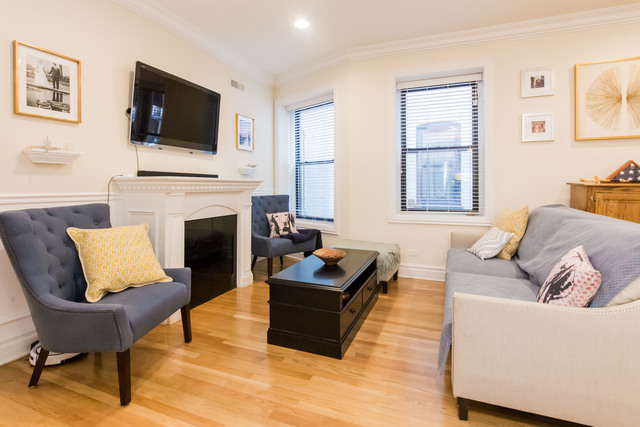 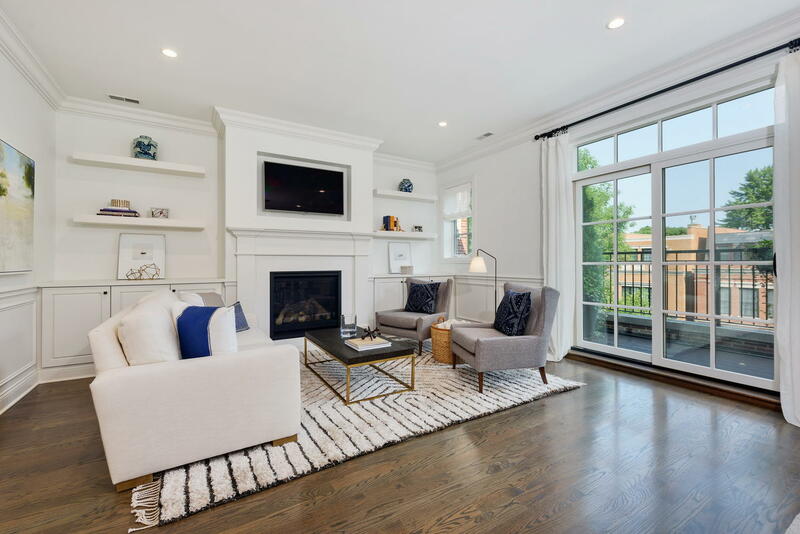 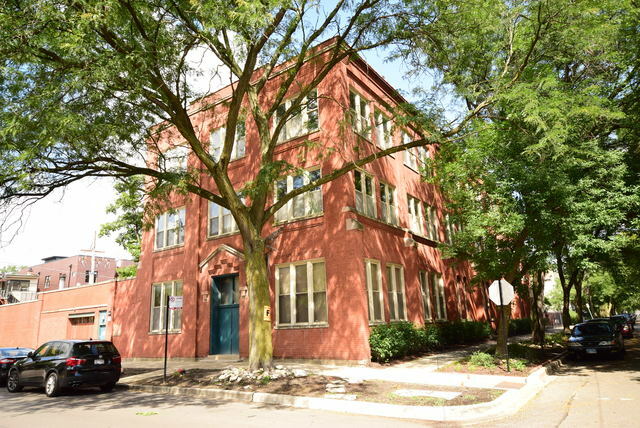 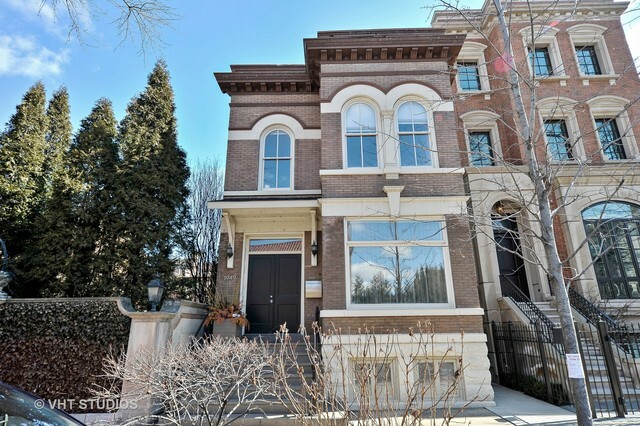 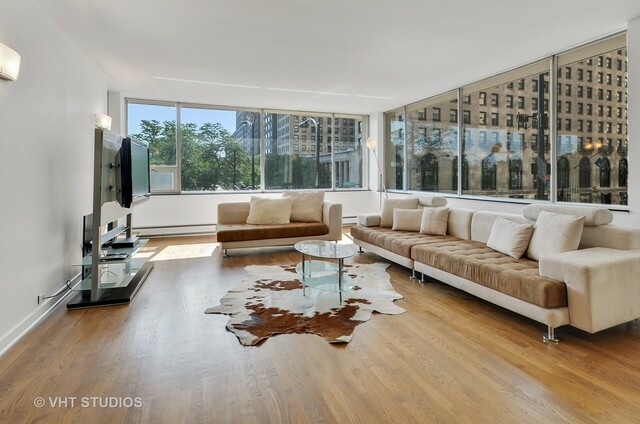 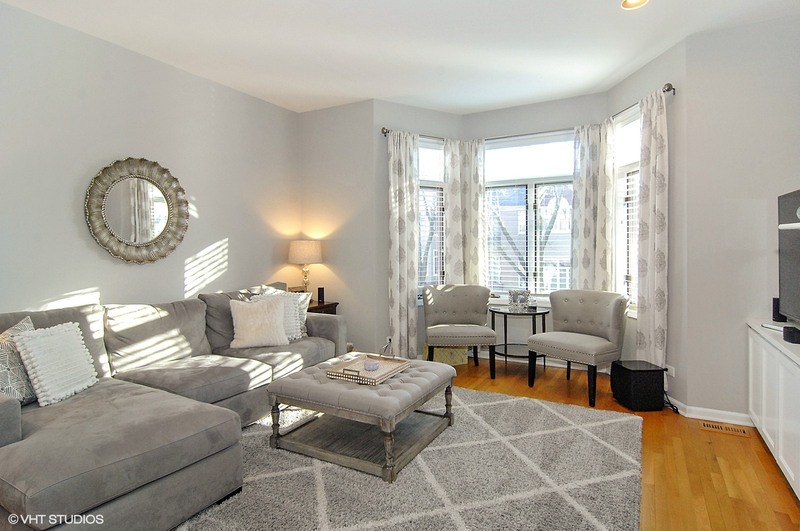 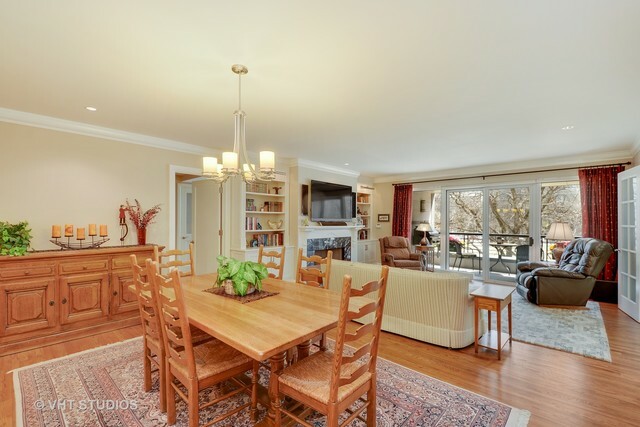 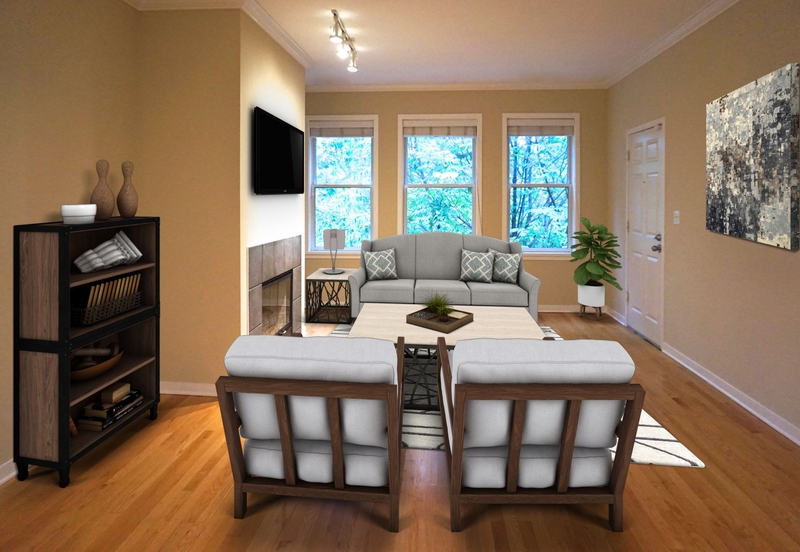 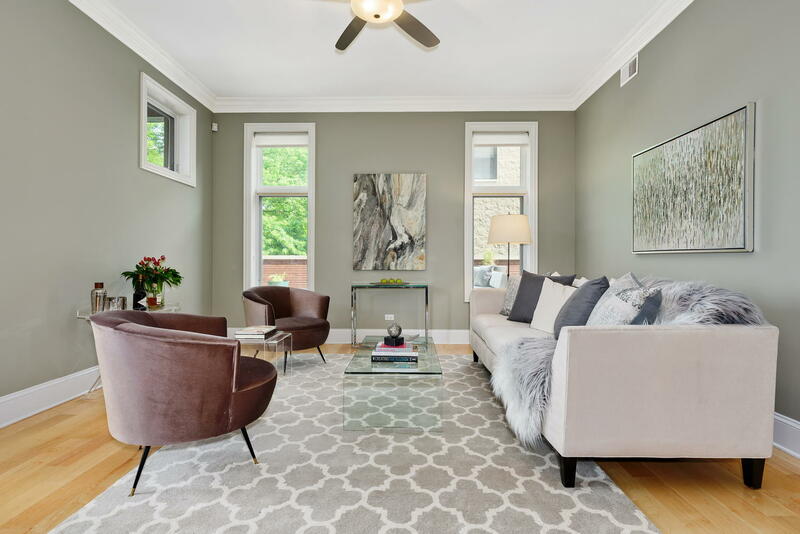 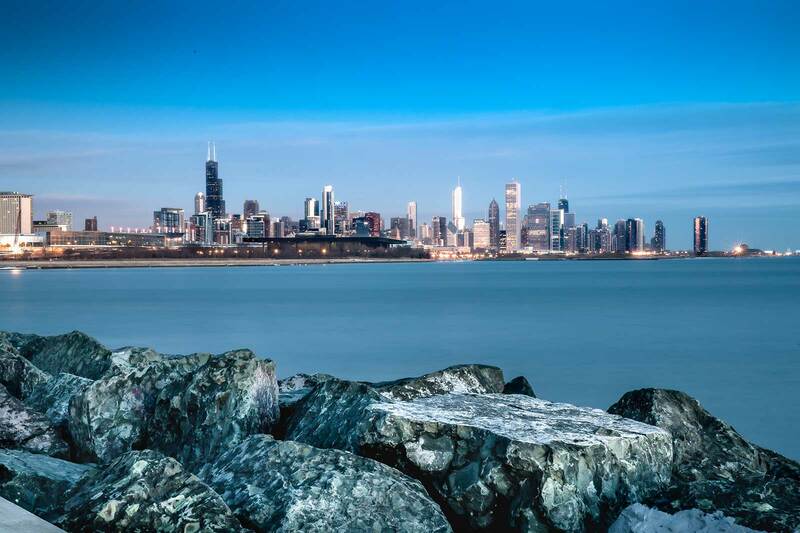 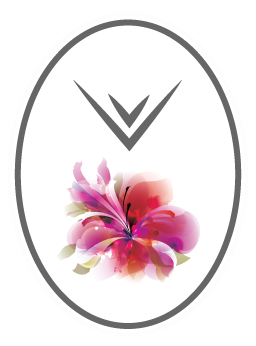 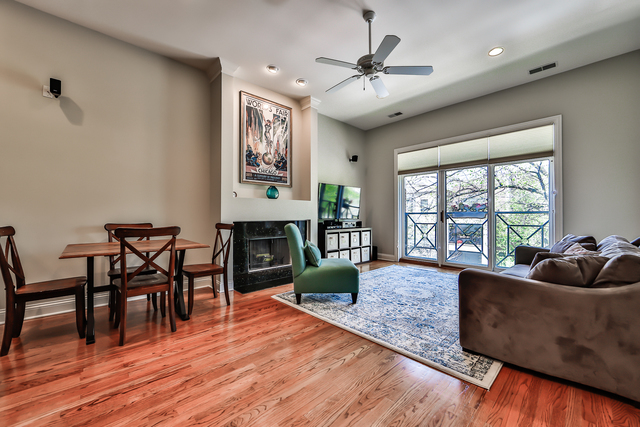 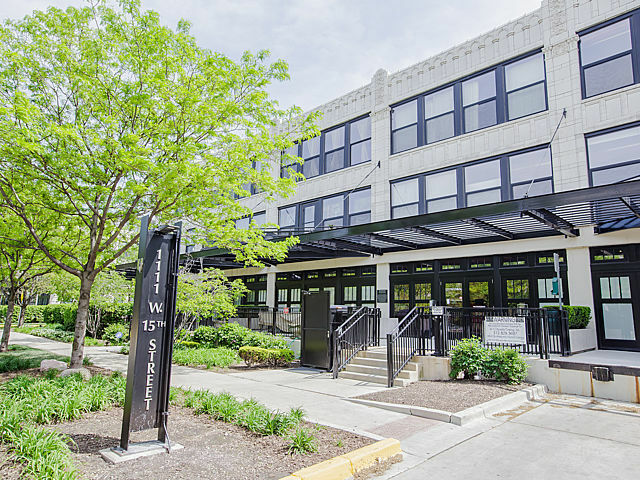 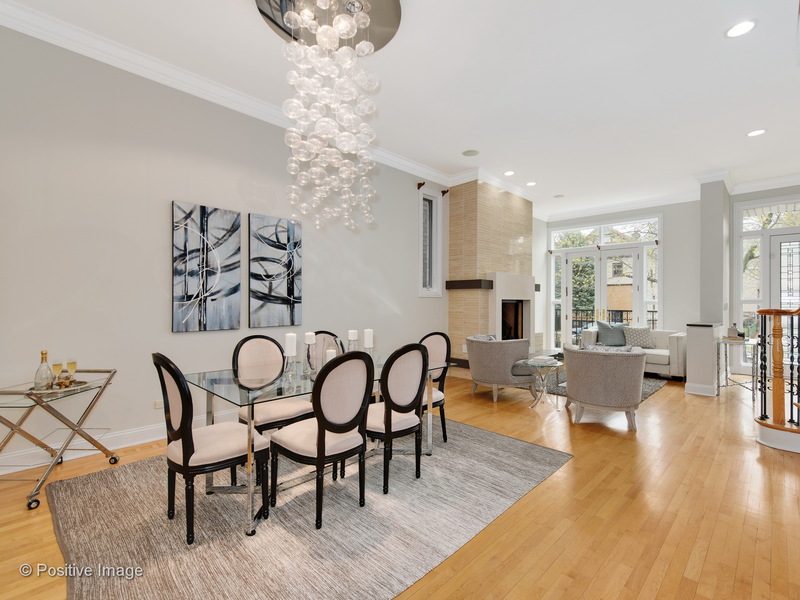 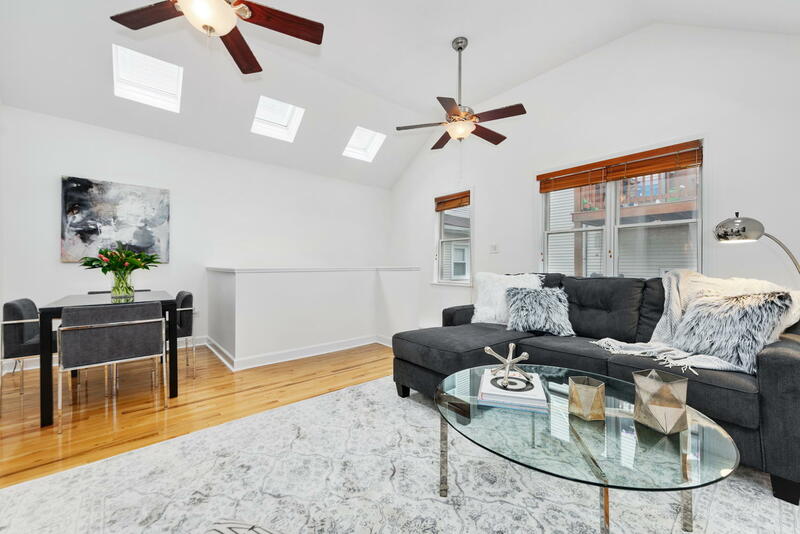 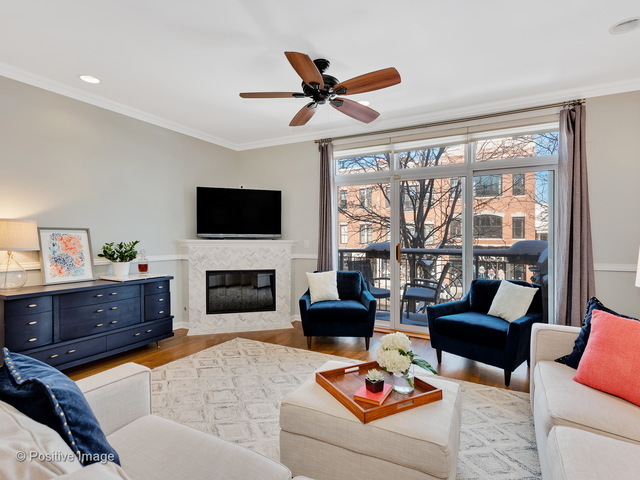 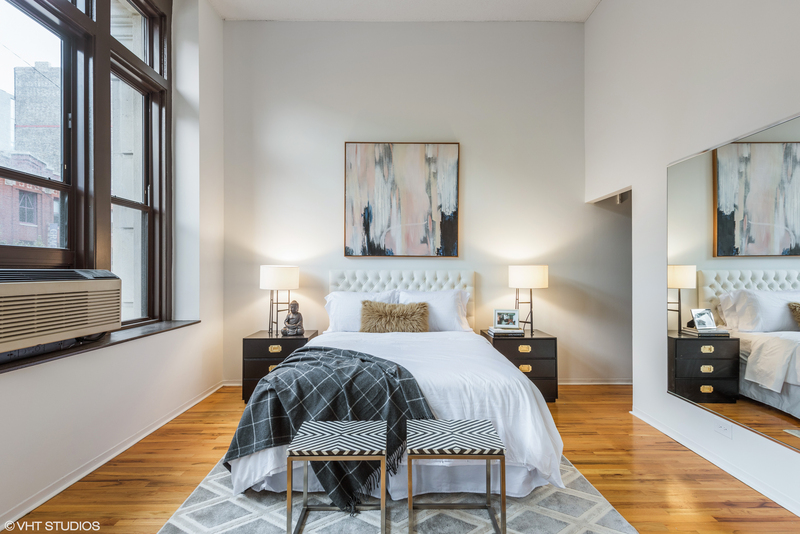 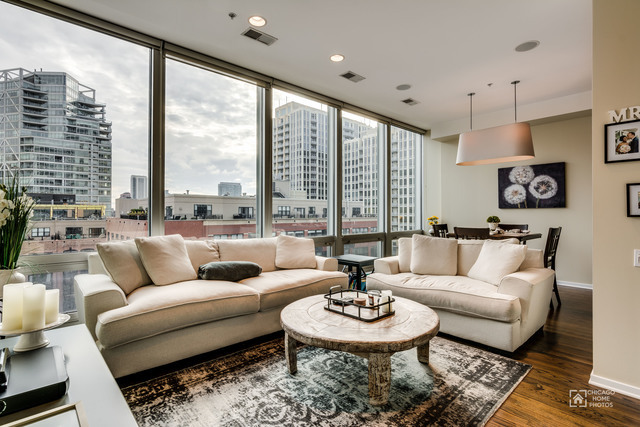 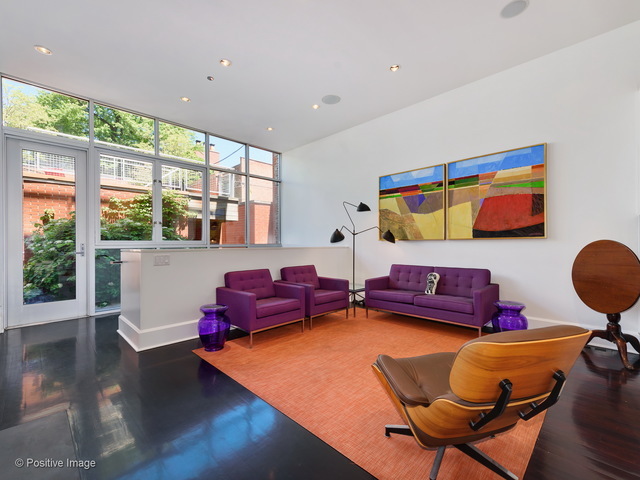 RENTAL – One bedroom and one bathroom condo in the heart of Bucktown, pets permitted, pet count limitation, pet weight limitation, rehabbed in 2018.